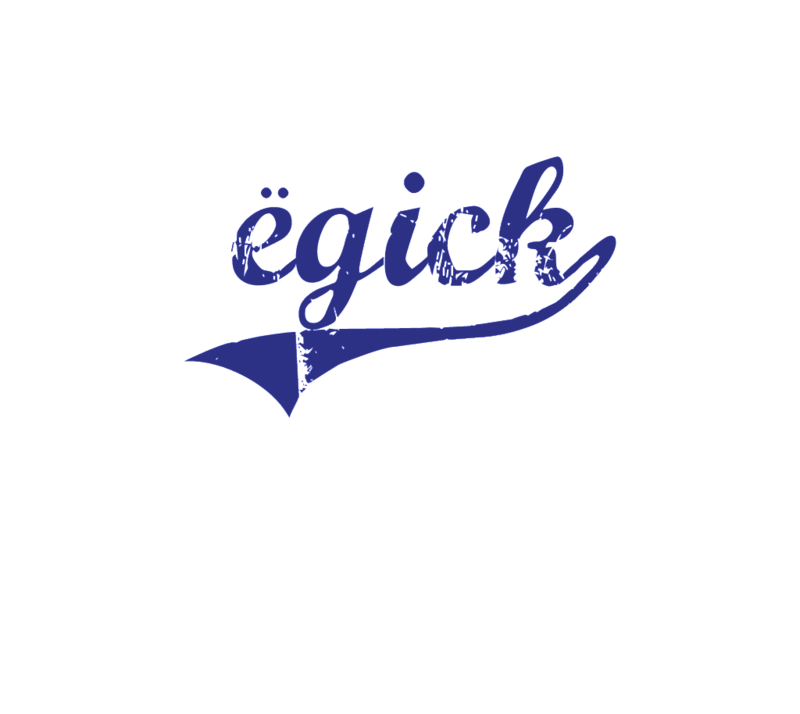 Egick ( Yogick ) is a young men’s swimwear Company. The company was founded in 2013 by fashion designer Yoav Cohen a local designer. Yoav also holding a studio in the field of wedding dresses and evening dresses. The materials and fabrics used in the swimwear are carefully chosen intensity very high quality sewing heart.